Discover a different view of Mauritius on a luxury catamaran cruise. A Mauritius cruise under sail is a magical experience, with the wind behind you and the sparkling Indian Ocean ahead. Imagine... slowly waking up to the gentle rocking and soft lapping of water, leisurely changing into your bathing costume, finding your way on deck and diving into the crystal clear blue waters of a quiet and still bay. 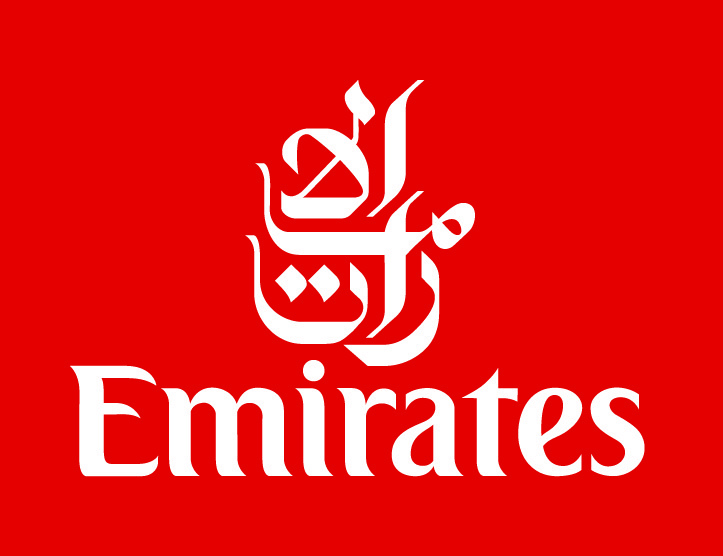 Then, after your refreshing 'dip' in the sparkling, warm water, you are welcomed back on board with fruit juice, fesh coffee and a lovely breakfast. The next day, you could do it all again, but this time in a totally different bay! Our three catamaran cruises are centred on the west coast, but also take in the Islands of the North as well as the beautiful south west of Mauritius. They will let you discover idyllic bays, tranquil lagoons as well as provide fabulous water sports opportunities. On all the cruises, you are assured of spacious areas for sunbathing, relaxing and dining as well as a good supply of canoes & snorkelling equipment. In addition to your Mauritius catamaran cruise, you may wish to extend your stay in Mauritius with one of our 'Cruise & Stay' packages, perhaps to take in a few rounds of golf at one of the many magnificent courses on Mauritius. As a specialist operator, Just2Mauritius can create any hotel stay for you; whether it's a luxury Mauritius resort or a smaller boutique Mauritius hotel, our experienced team will put all the arrangements together, including transfers. 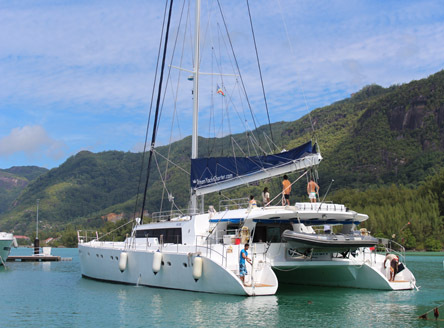 A choice of three Mauritius Catamaran Cruises from 4 days to 11 days. Experience the magic of cruising along the western shores of Mauritius and either up to the Islands of the North, or down to the south-west corner of the beautiful island. 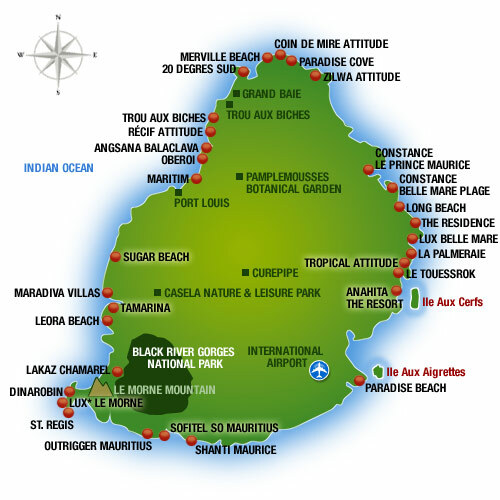 Extend your holiday in Mauritius with one of our 'Cruise & Stay' packages. We can tailor a stay at any Mauritius hotel for any duration - just give our experienced team a call and we'll coordinate the whole itinerary for you based around your cruise.